19mm stock nets available in various sizes for protection against Sparrows. You can choose from a variety of colours (black, stone and translucent) and no-flame to suit most situations. 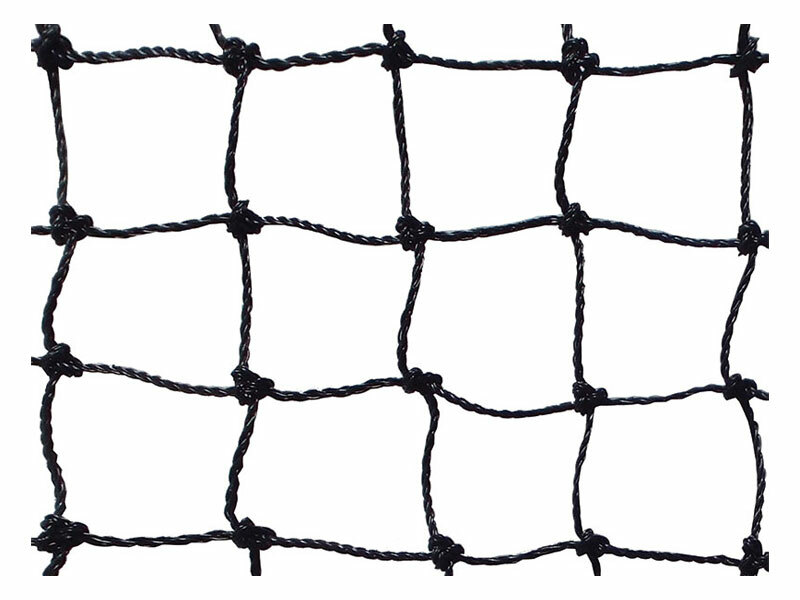 All Network Bird Nets have the corners marked with ties and the longest side identified with a label for ease of installation. Black net is most commonly used and blends well into most situations; on lighter coloured buildings stone colour net may be appropriate; on white buildings or for proofing areas where the sky is the backdrop, the translucent net may be preferred. Please allow 48 hours for cut to size nets.